Enrique Iglesias is in for a lot of trouble as he is now being sued by two songwriters over his latest multi award-winning song “Bailando”. 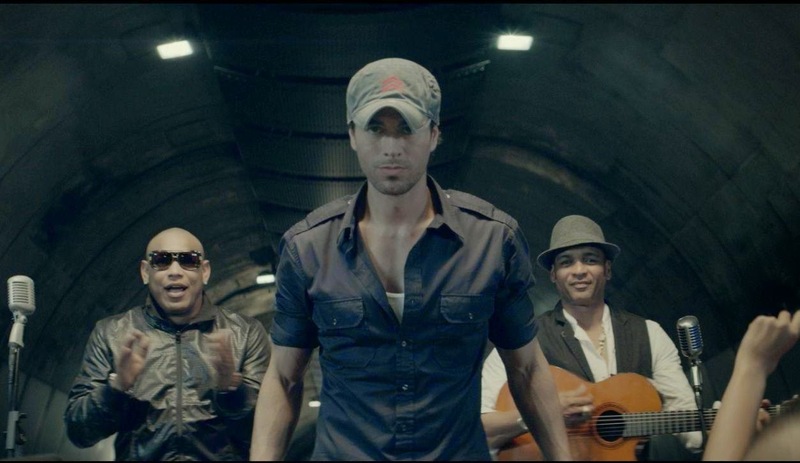 The two songwriters; Cristian Escuti and German Schulz claim that Iglesias’ song is a direct rip-off of their 2009 song, “Quiero Bailar Contigo”, TMZ reports. Back in 2012, Escuti and Schulz sent their song to Sony but never got a reply from the company, so they assumed that the song was rejected until they heard Iglesias’ “Bailando” in 2014. Since Iglesias is getting a lot of credit for the song as it gave him three Latin Grammys including Song of the Year and has been viewed more than 689 million times on YouTube, the two songwriters insist that the chorus line, melody, lyrics and rhythm were lifted from their song. In other news, according to RPP Radio Broadcasting from Peru, Peruvian singer and composer Sergio Pelo D'ambrosio Robles also claimed that “Bailando” copied the entry and the choirs of his song "Lejos de ti".